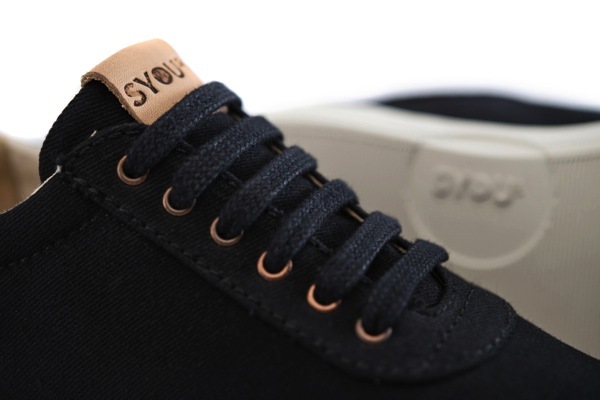 SYOU is a dynamic new sneaker concept by with each collection inspired by and made in a different country. 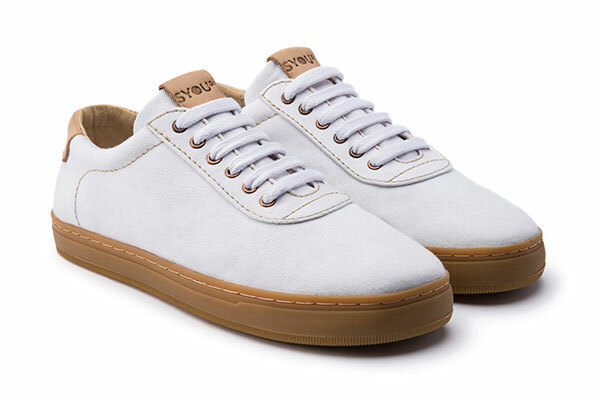 Every pair of SYOU sneakers is 100% locally produced, using locally sourced materials, they work in collaboration with local talent on the ground – from copywriters to visual artists – to create SYOU sneakers and the entire story around the product and country. 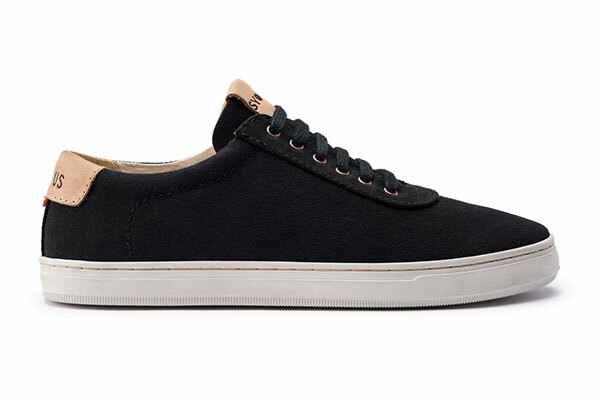 The latest range of SYOU sneakers is 100% made in Colombia from 100% Colombian materials. The rubber soles are made in Medellin. The canvas used in the upper is also made of Colombian material. Inspiration lies inside each SYOU sneaker, with a poem penned by Juanita Olivera from Bogotá written on the insole. Even the SYOU box has been co-designed, with José Argotty from Pasto creating the box for the Colombia collection. 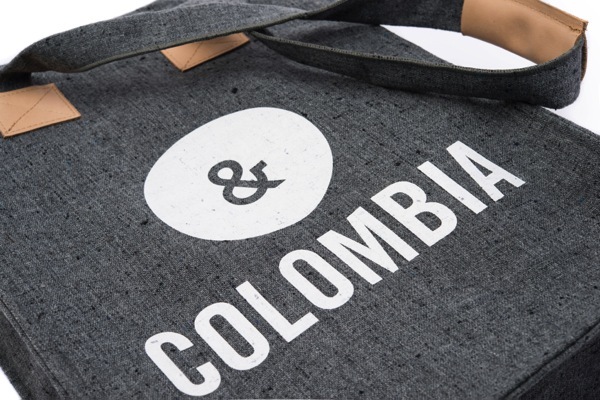 Every pair of SYOU sneakers also comes complete with an organic cotton bag, handmade in Colombia. Next up might be Venezuela, Peru, Brazil, Ghana, Cambodia or The Philippines. “The opportunities are limitless. We are forever surprised and humbled by the depth and breadth of talent around the world and these are just the first steps on a worldwide expedition of discovery”. This entry was posted in Colombian Design, Design, Fashion and tagged colombia, Design, fashion, sneakers on by .